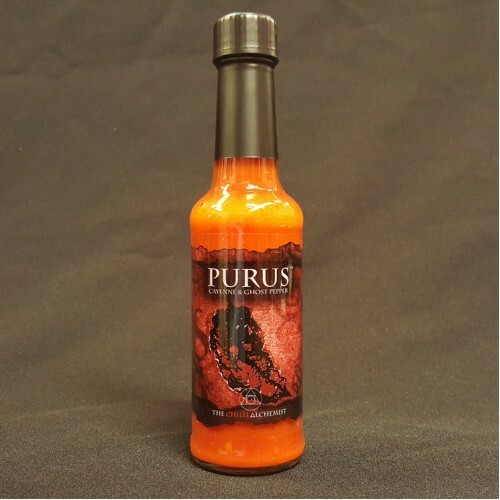 Hot - A pure blend of over 70% fresh cayenne & naga jolokia (Ghost pepper), this sauce has been developed to showcase the pure, clean flavour of chilli. 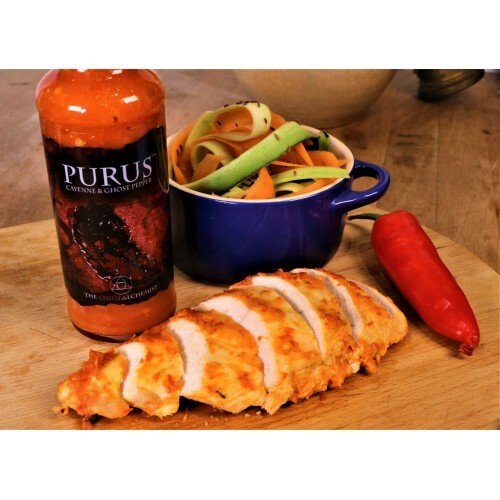 Its use is universal & it works well as an add-in sauce, marinade, as a dip & finishing sauce. This is a personal favourite of The Chilli Alchemist.